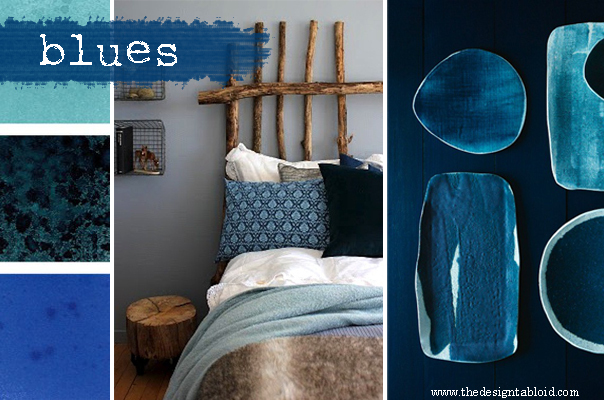 Wow, we haven’t done a Colour-Coded Inspiration in ages – about high time! 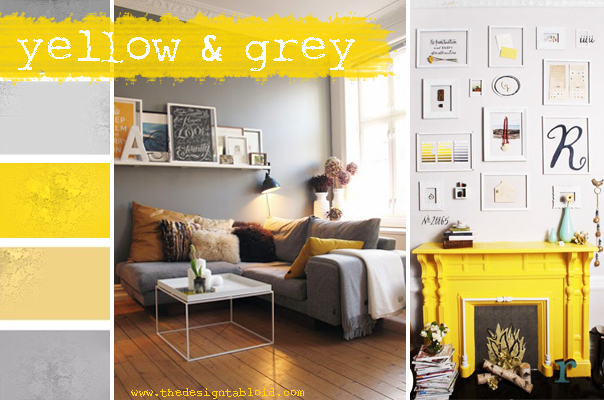 The following beautiful colour combo has been trending for almost two years now, and we have been dying to use it in a colour-coded post. 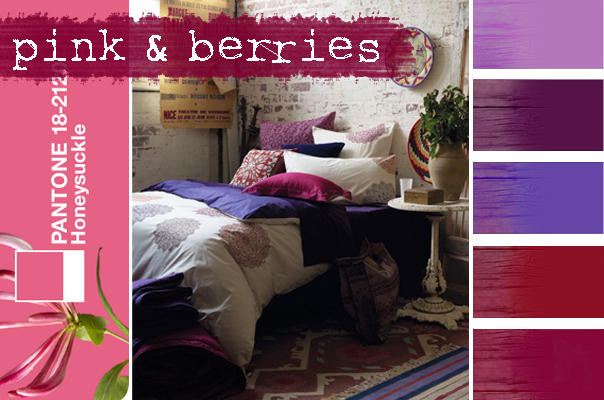 Unfortunately, the South African retail market is rather sluggish in introducing these amazing colours into our local décor and homeware stores. Even today I struggled to find local product in these colourways (seriously retail people wakey-wakey)! So, in order share this delicious combo with you I sourced all the products from Etsy! 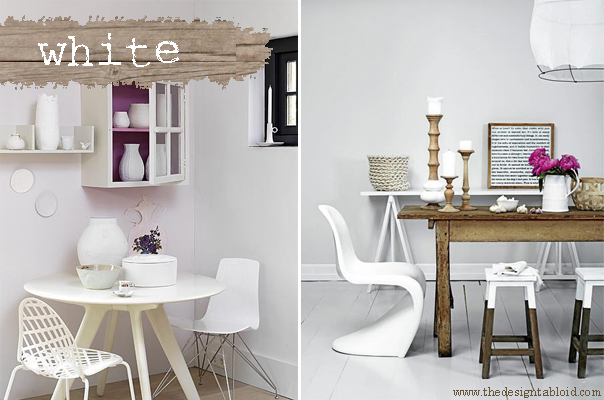 Mint is a soft pale green with a tiny touch of blue – in other words it is not a lemony green. I have seen quite a few misinterpretations of the true colour of Mint. Just for the record – Mint should always be more green than blue, Mint is not a light Aqua. 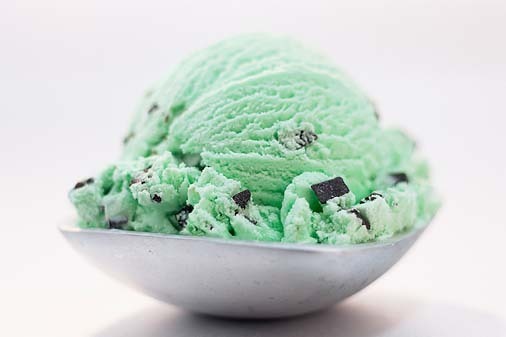 If you are ever in doubt go to the shops and buy yourself a tub of mint chocolate chip ice cream – now that is the right colour! 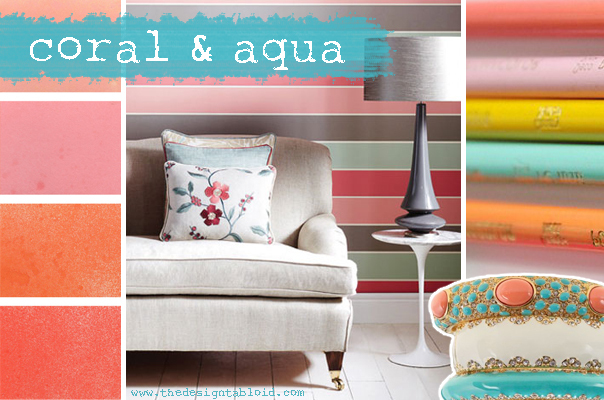 Coral is a pinkish-orange colour, however you get a variety of different shades of coral. For example, where Coral is a more orange than pink, Coral Pink is more pink than orange. There is also Light Coral (think deep peach or salmon) and Coral Red which is a bright red-orange. 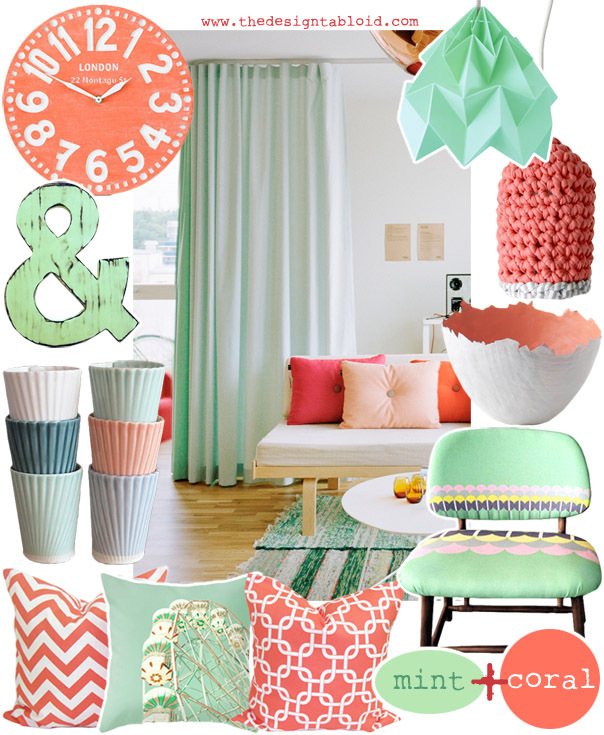 Mint is fresh and cool, Coral is warm and lively – this is what makes this colour pairing so perfect. It reminds me of a cool spring day!